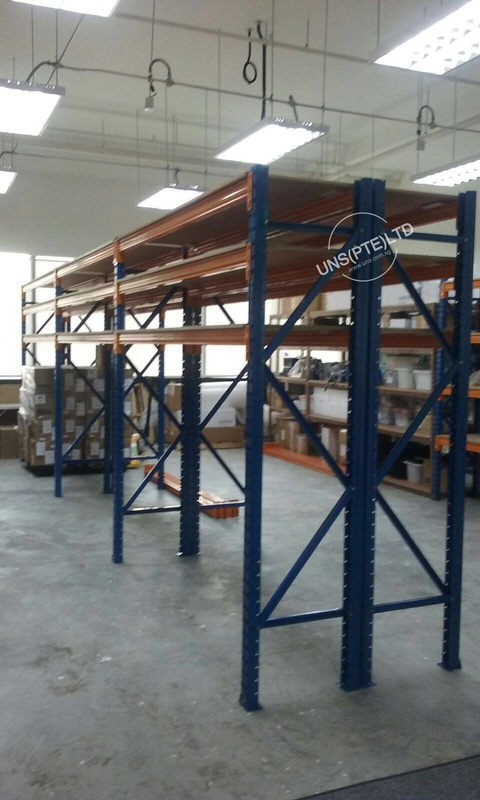 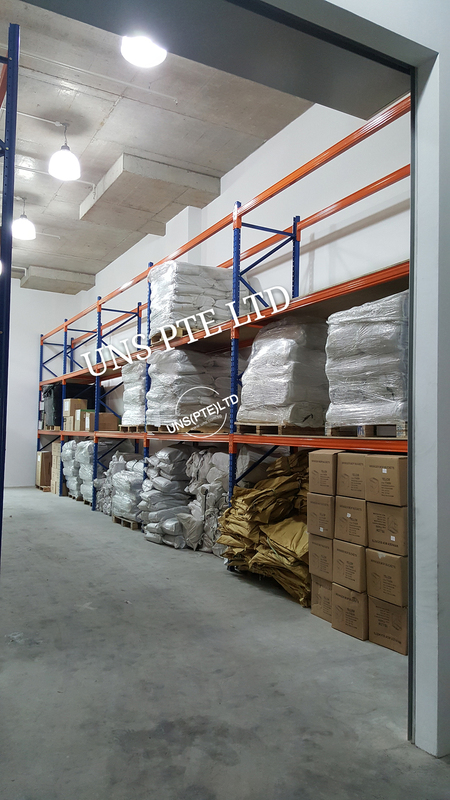 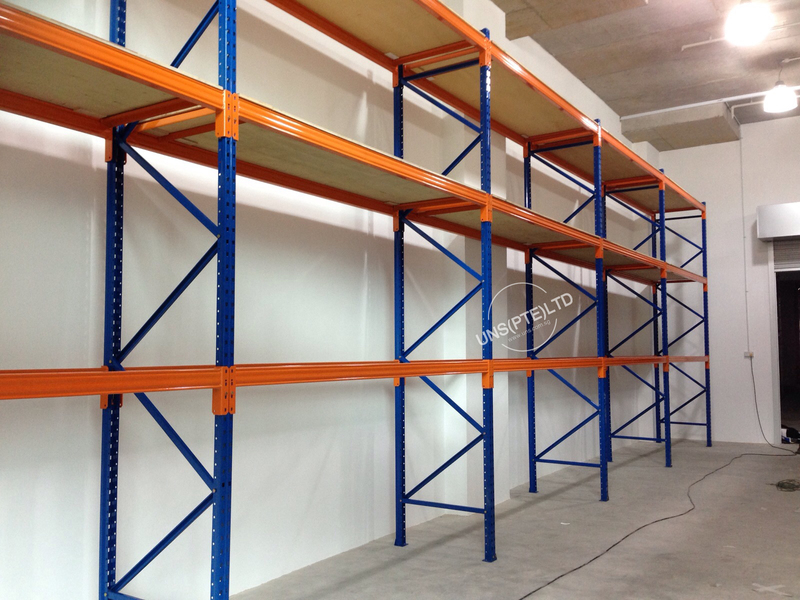 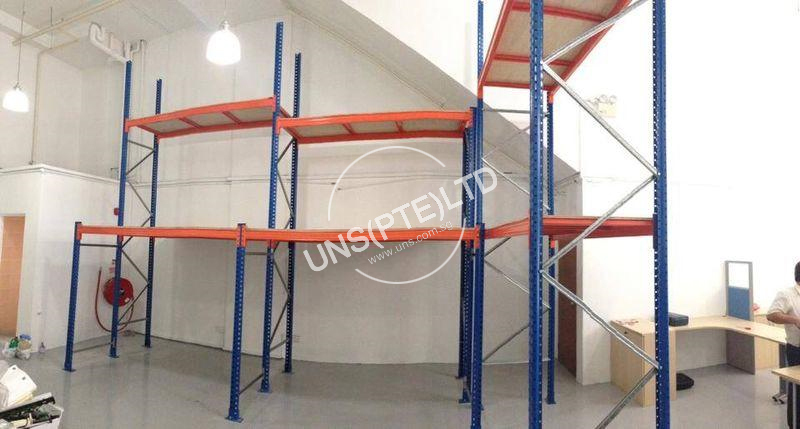 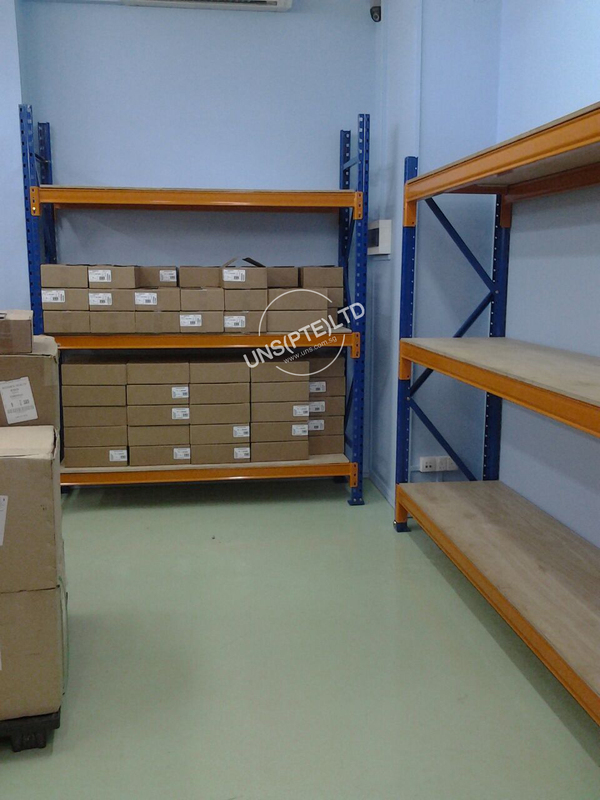 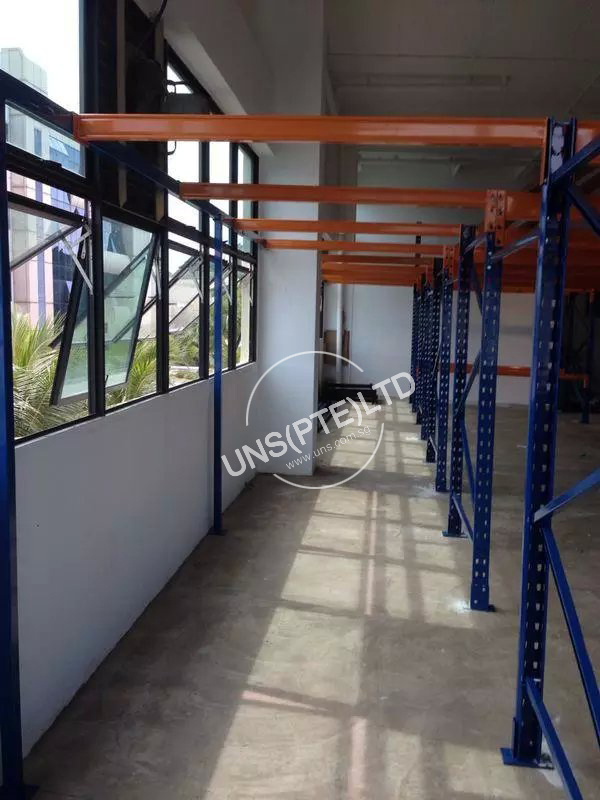 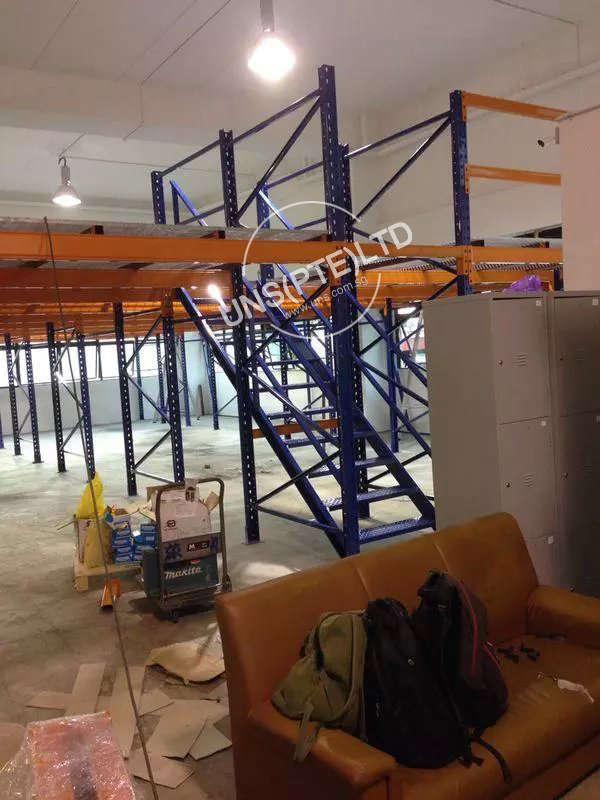 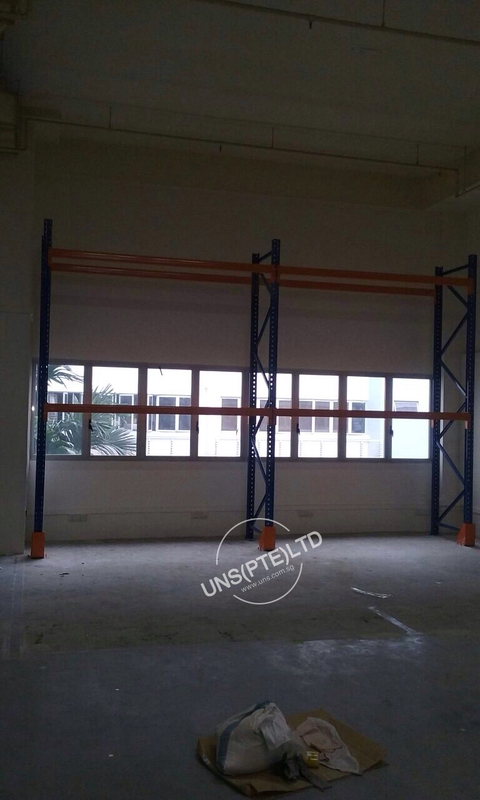 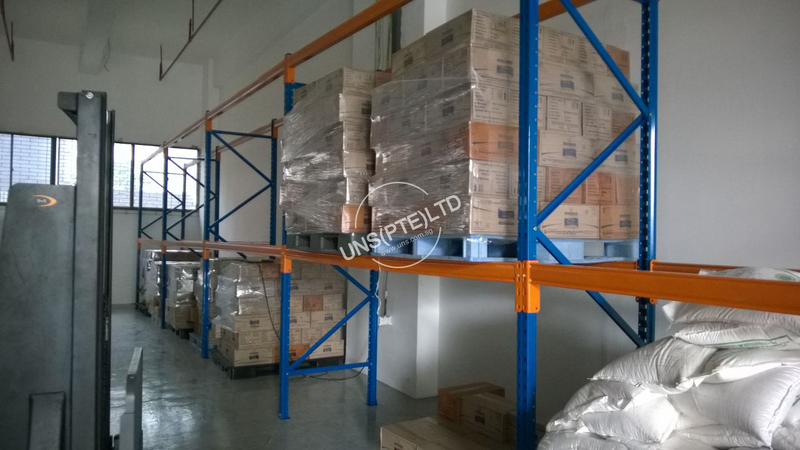 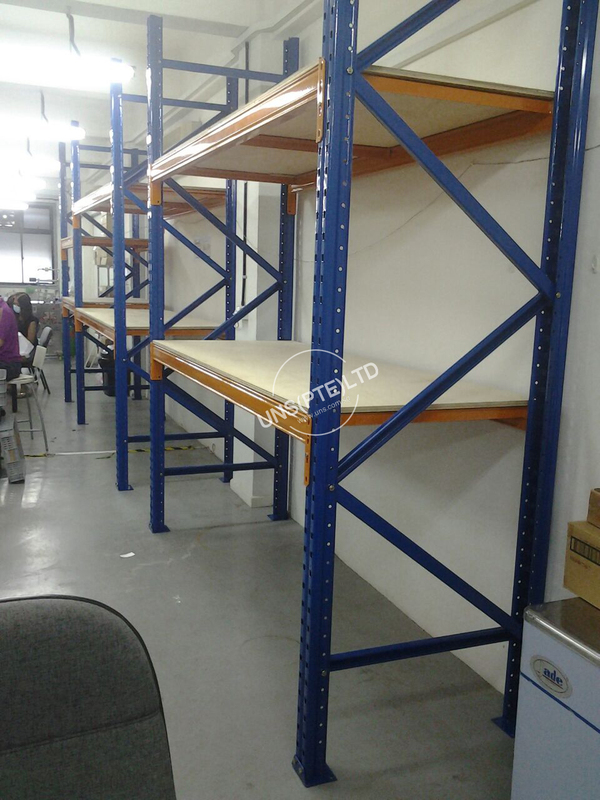 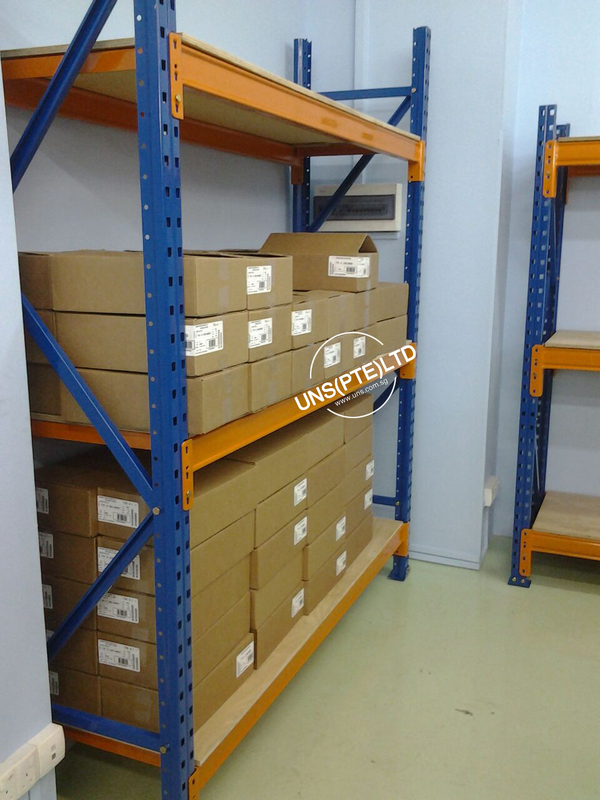 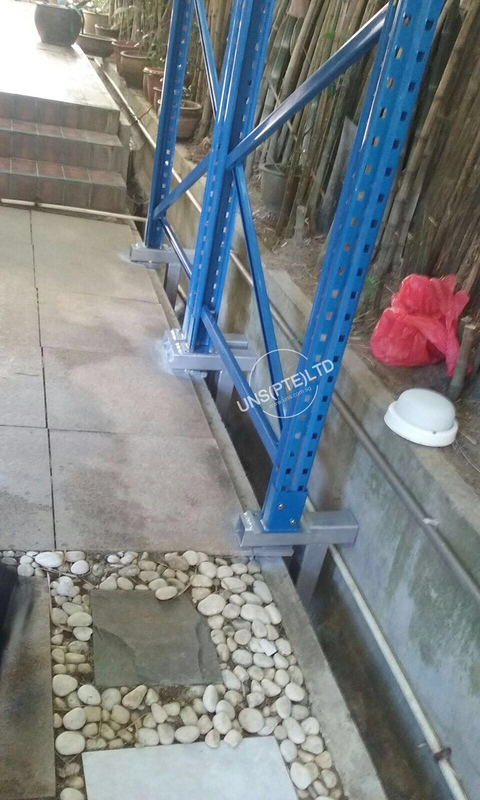 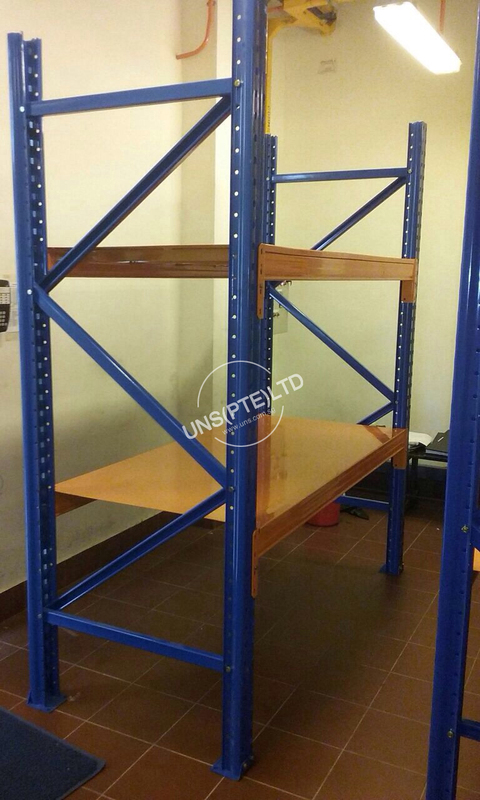 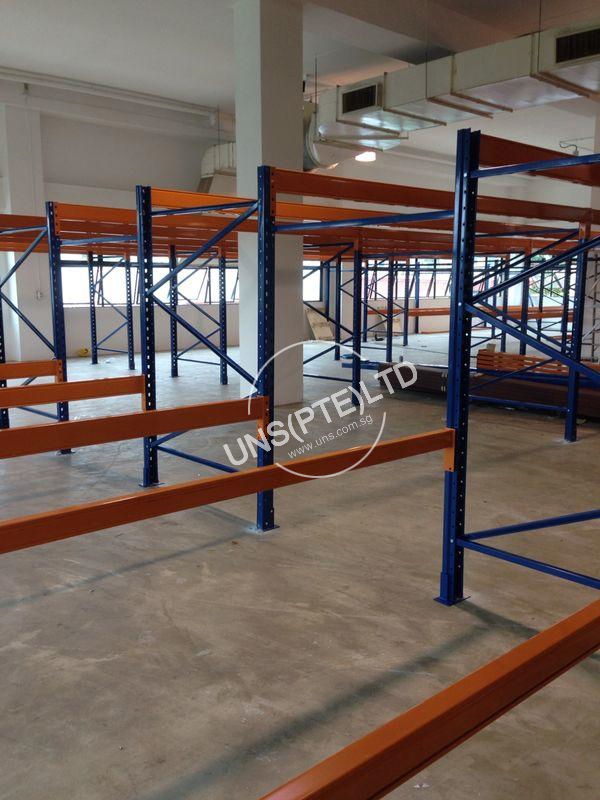 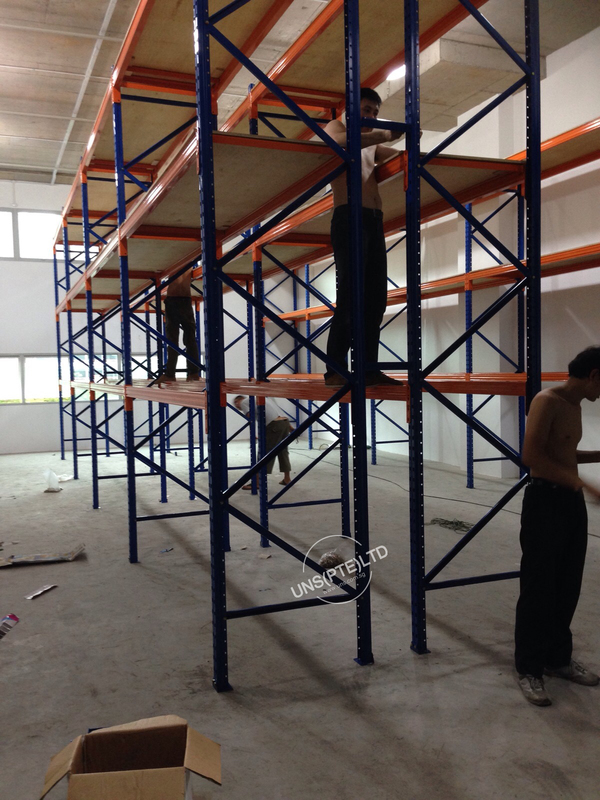 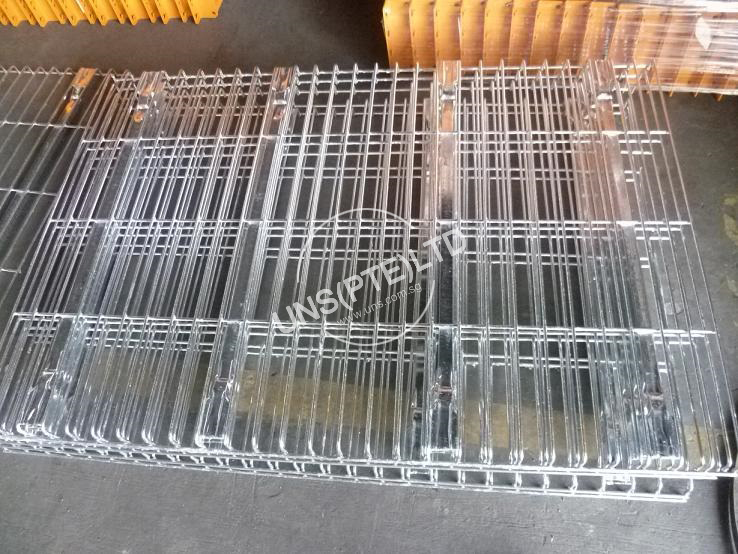 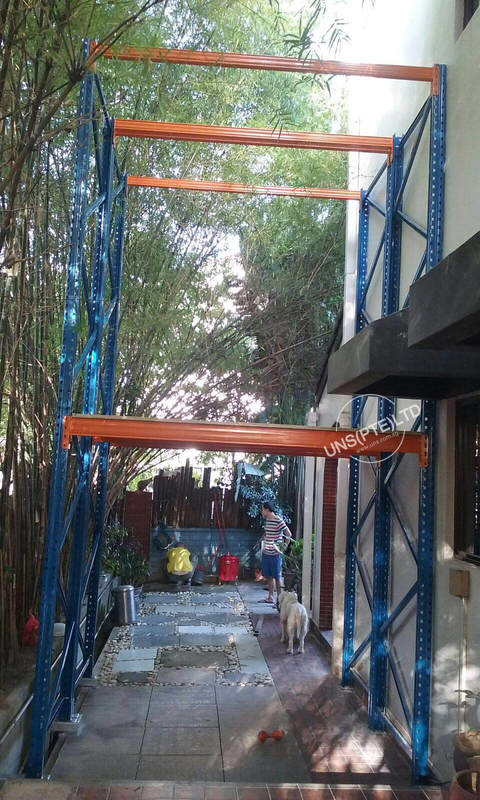 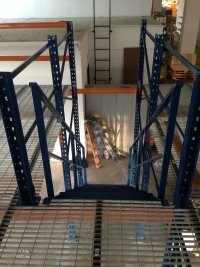 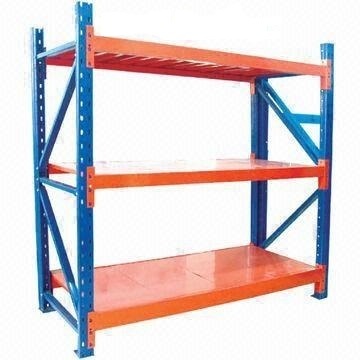 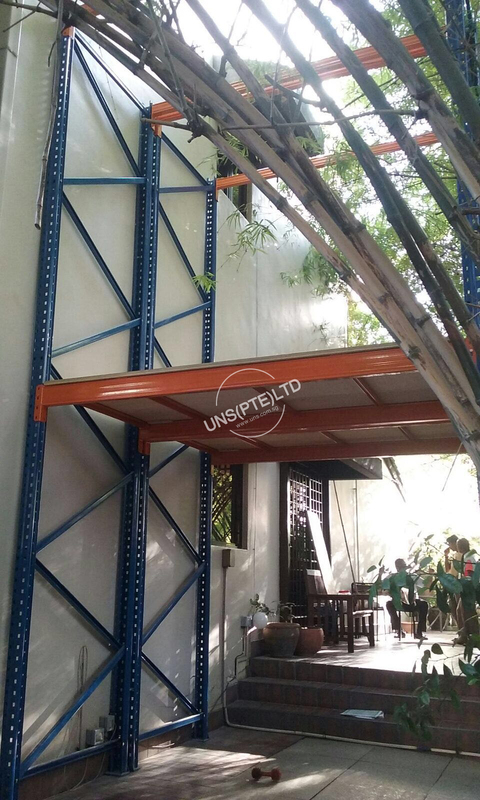 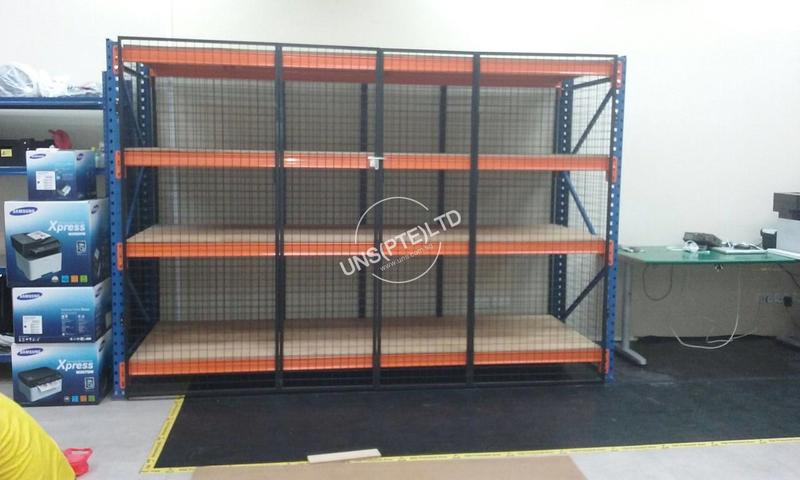 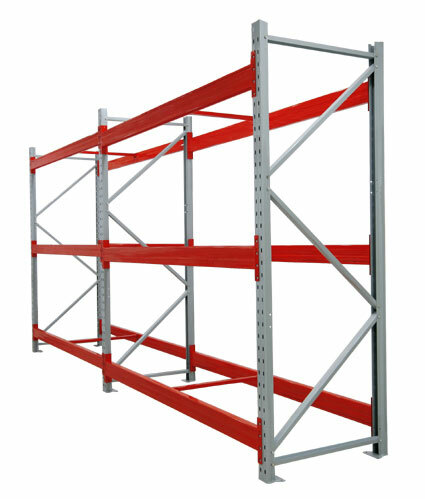 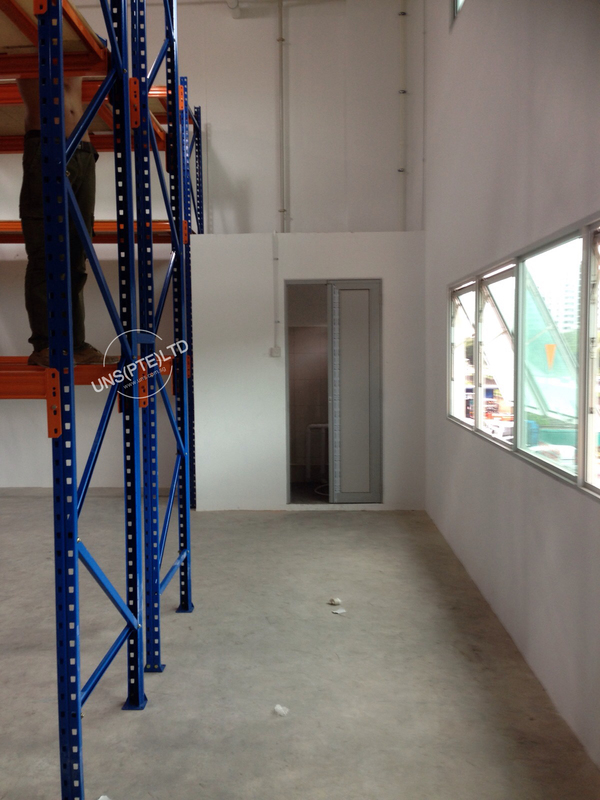 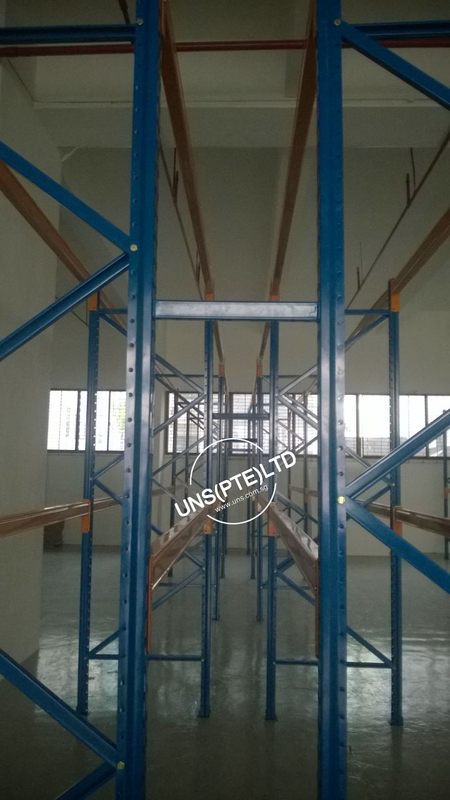 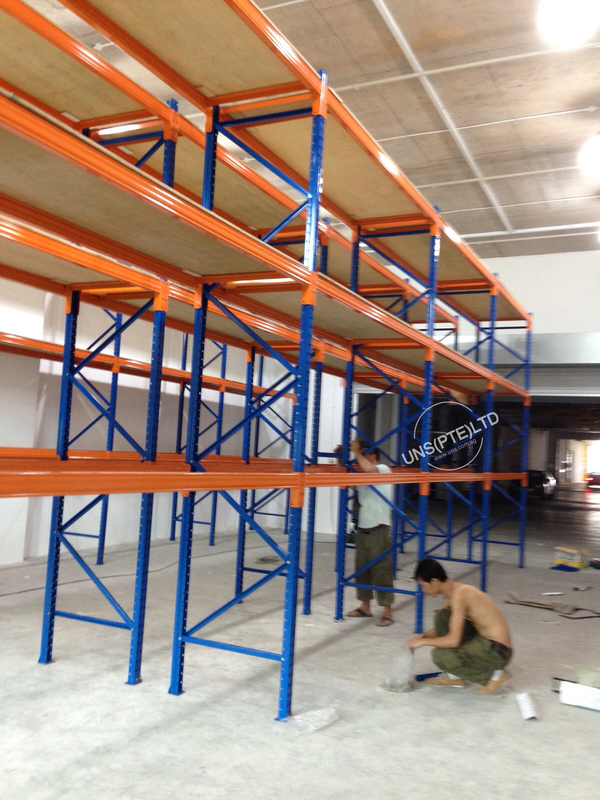 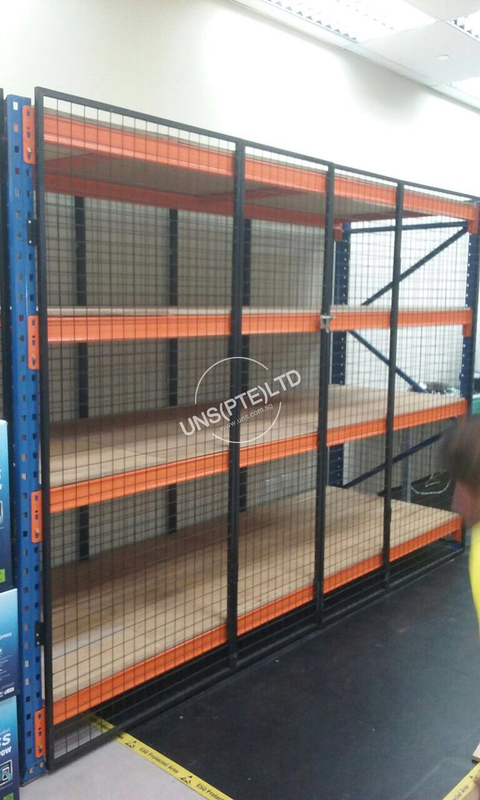 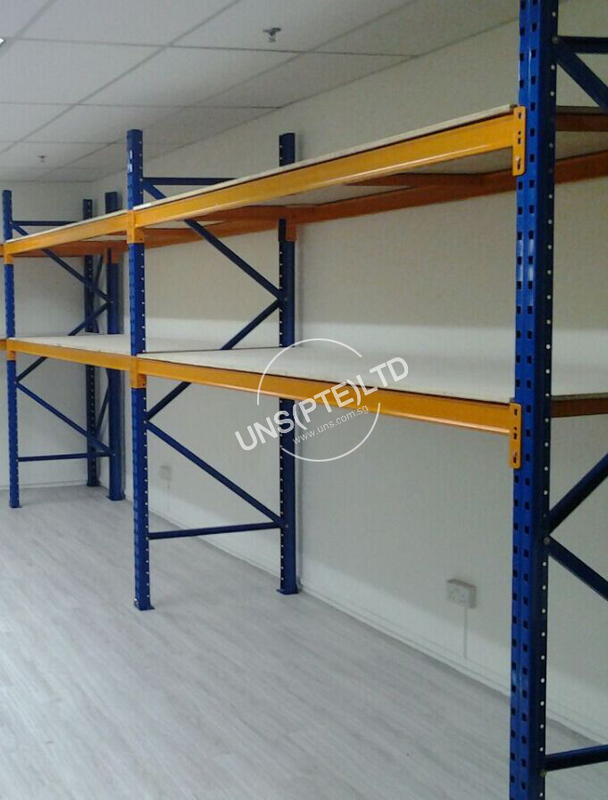 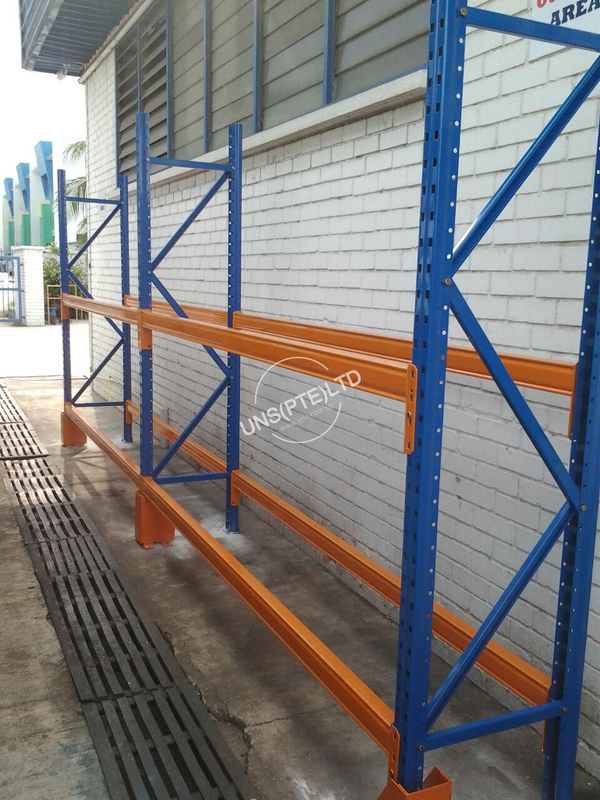 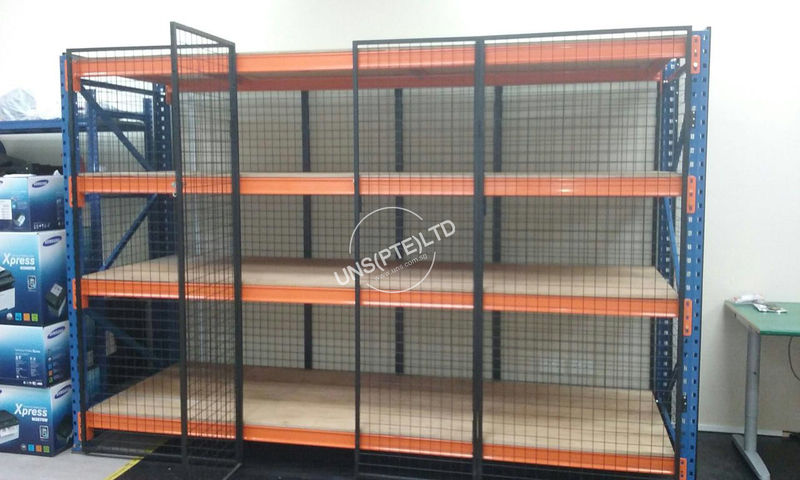 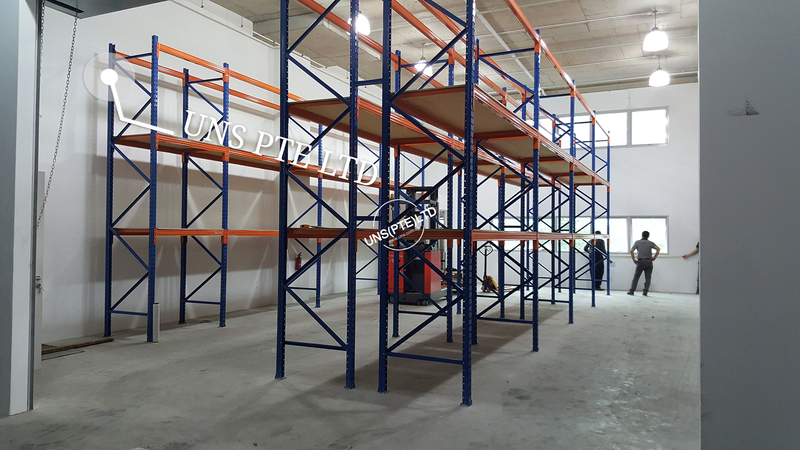 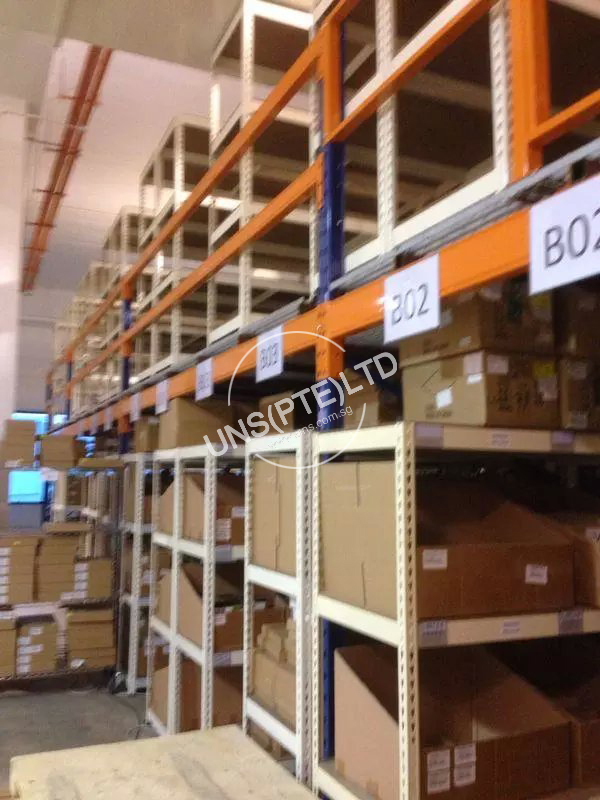 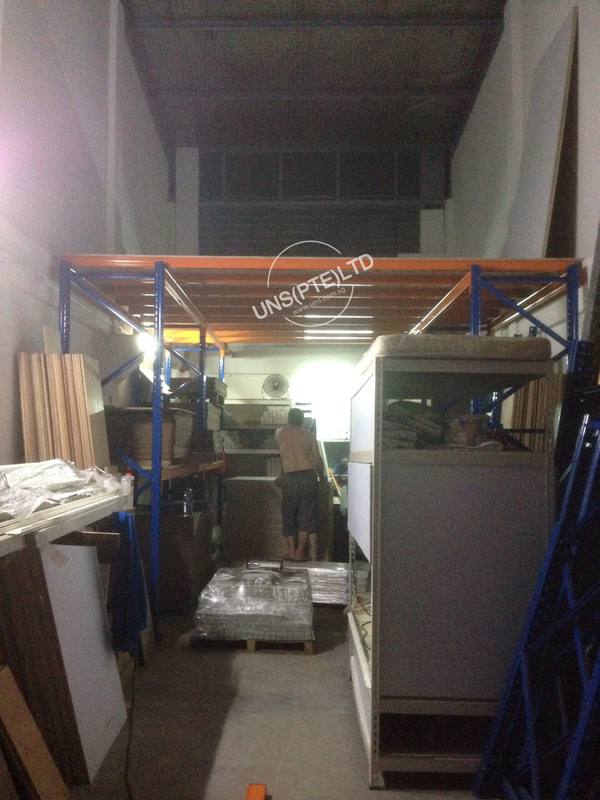 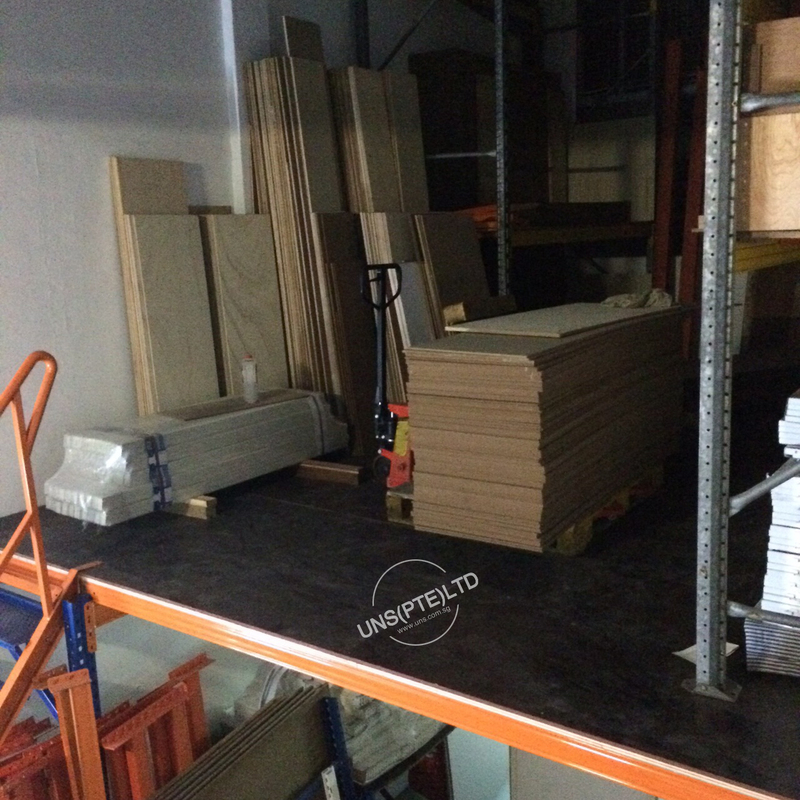 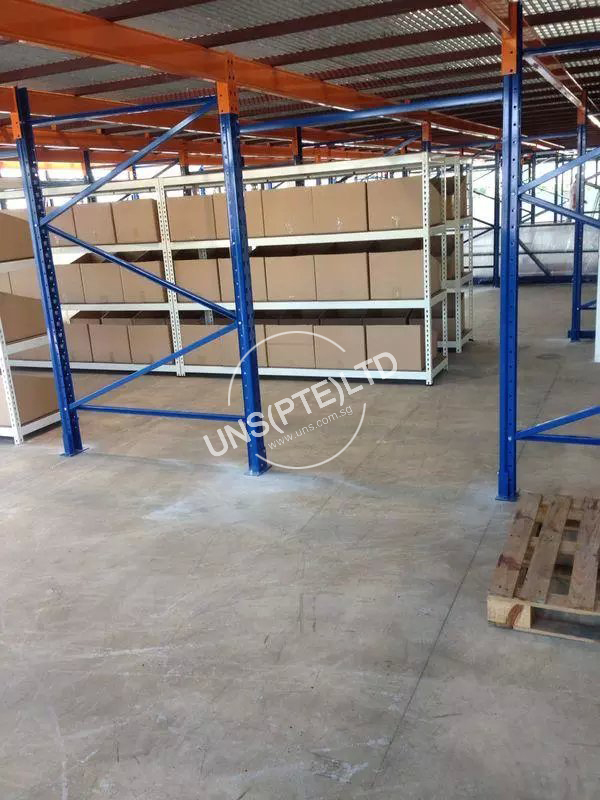 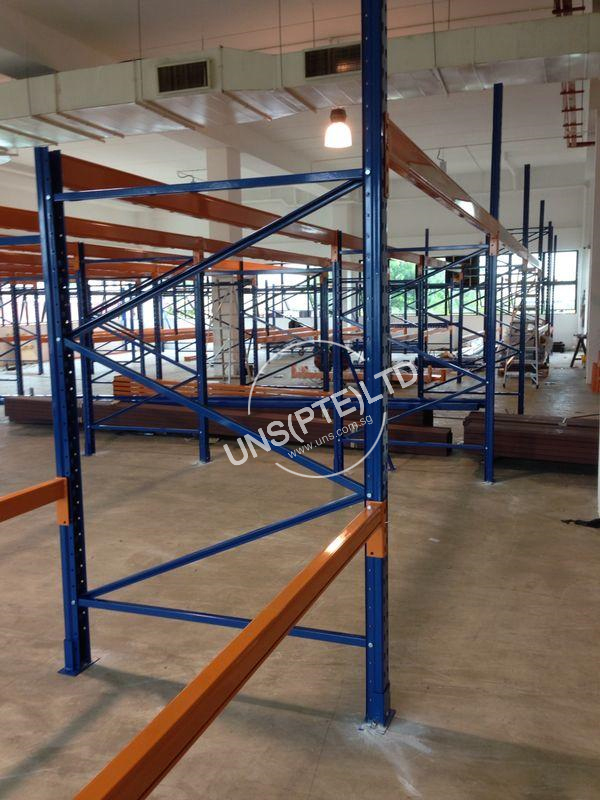 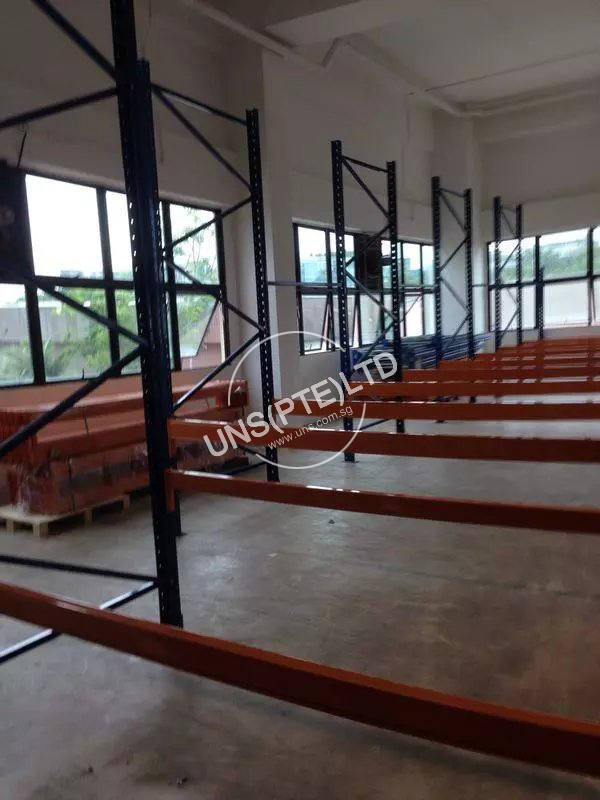 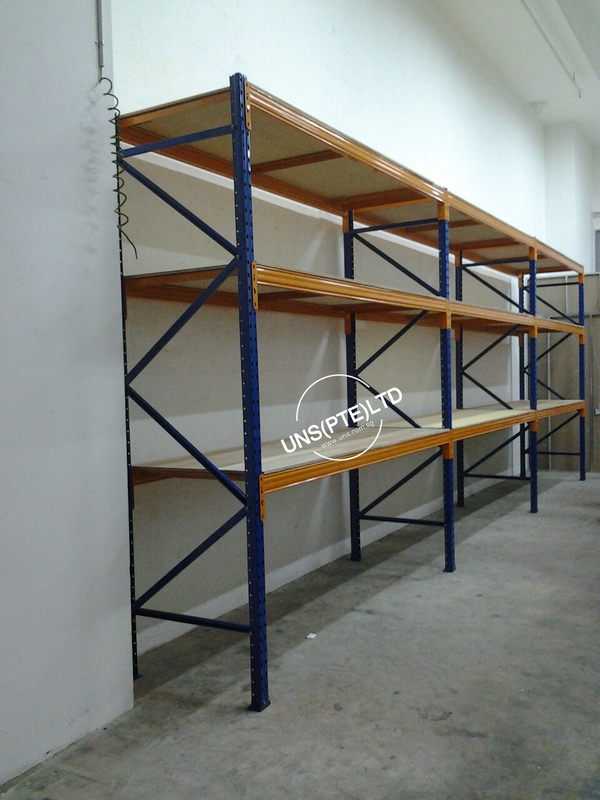 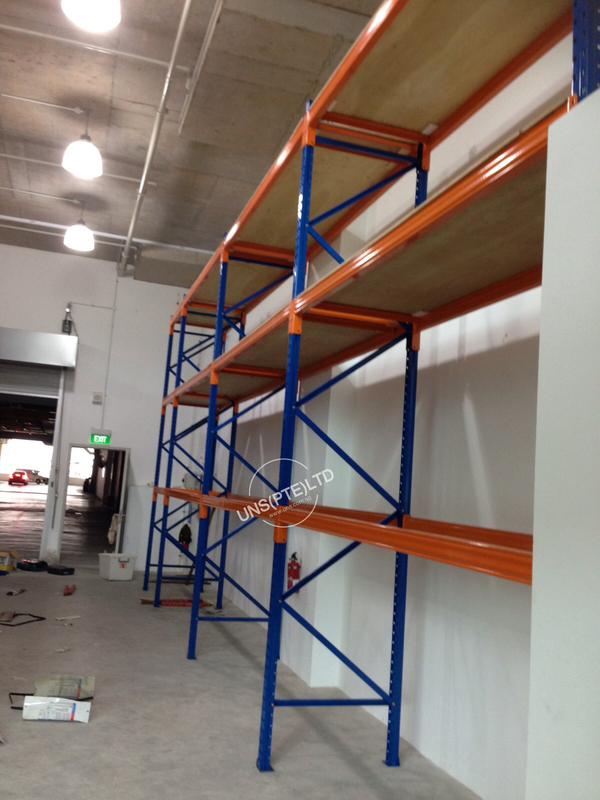 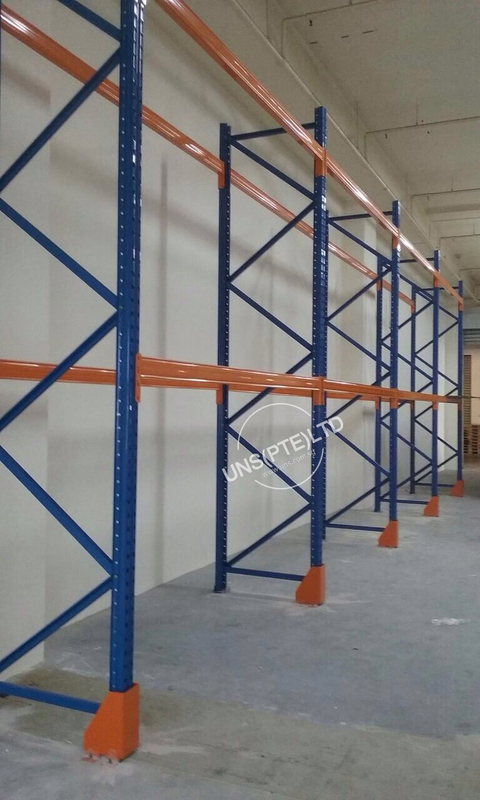 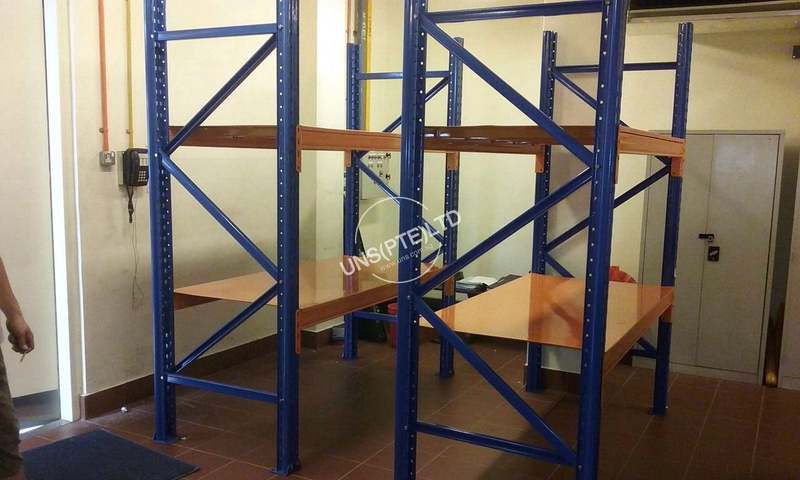 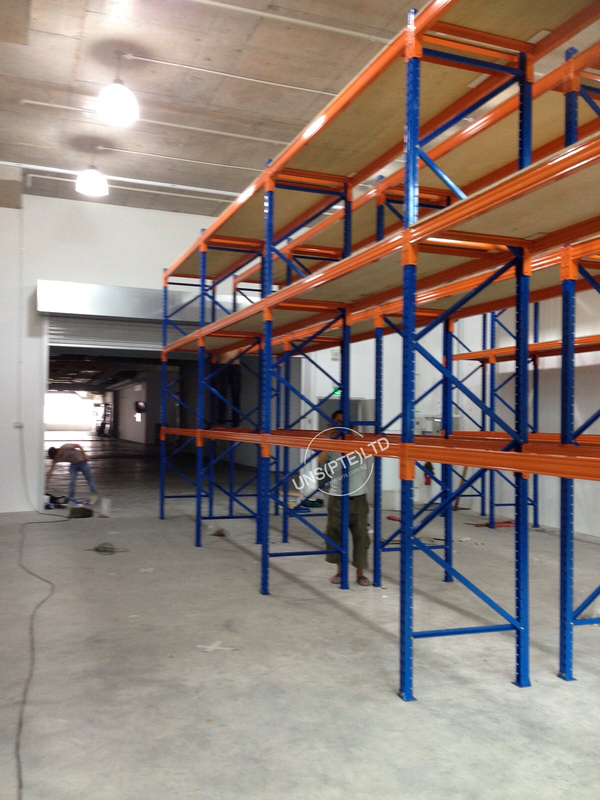 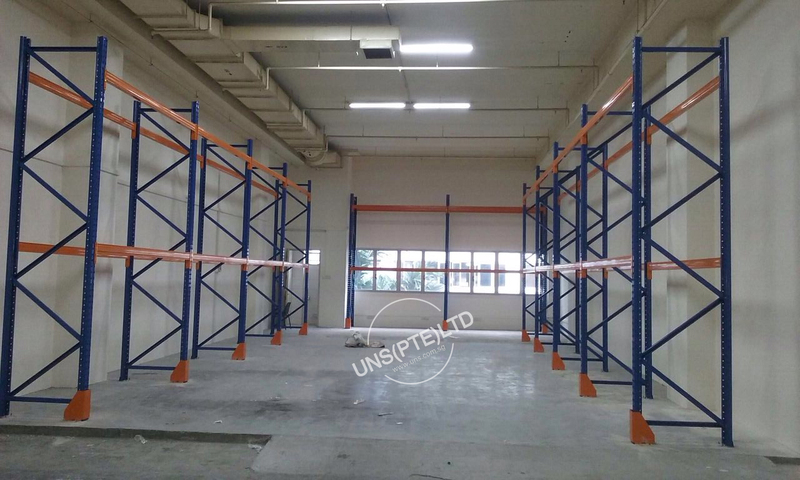 Heavy Duty Shelving Racking System for warehouse/commercial usage. 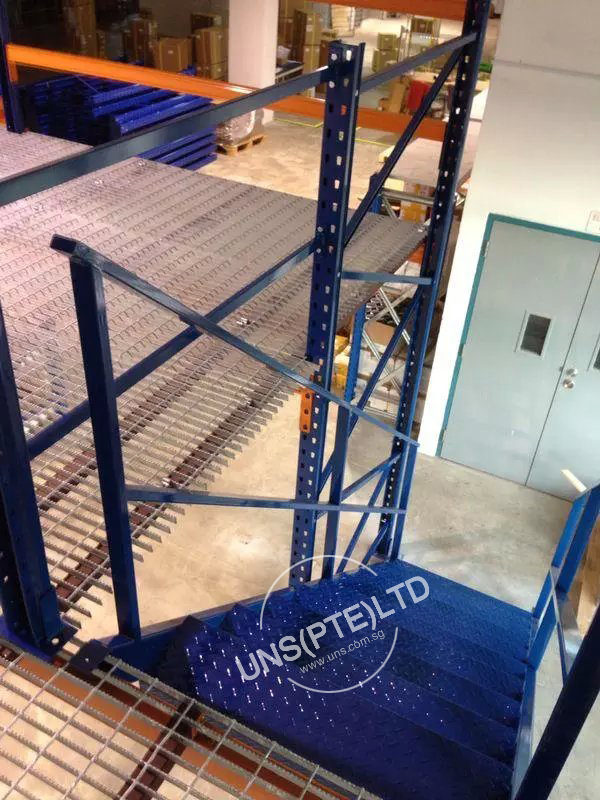 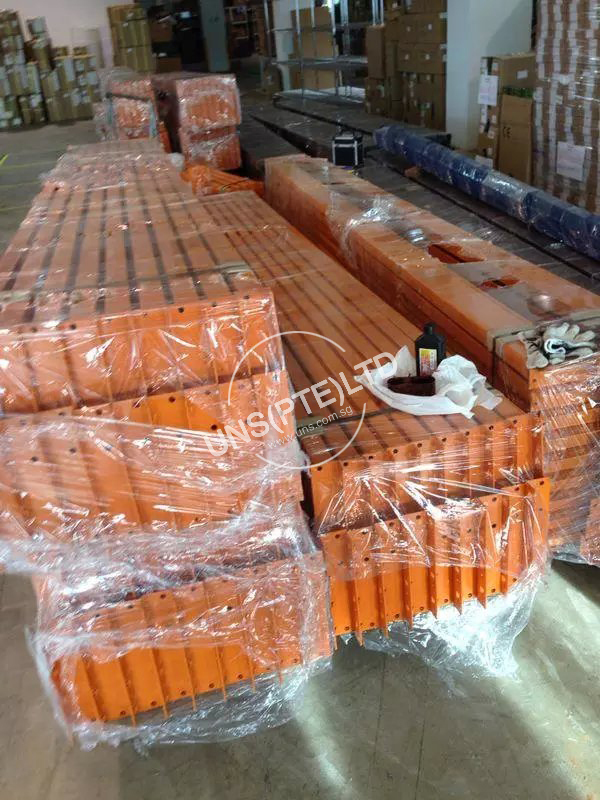 Selective Pallet Rack is constantly in demand by all warehousing facilities requiring palletised storage and handling. 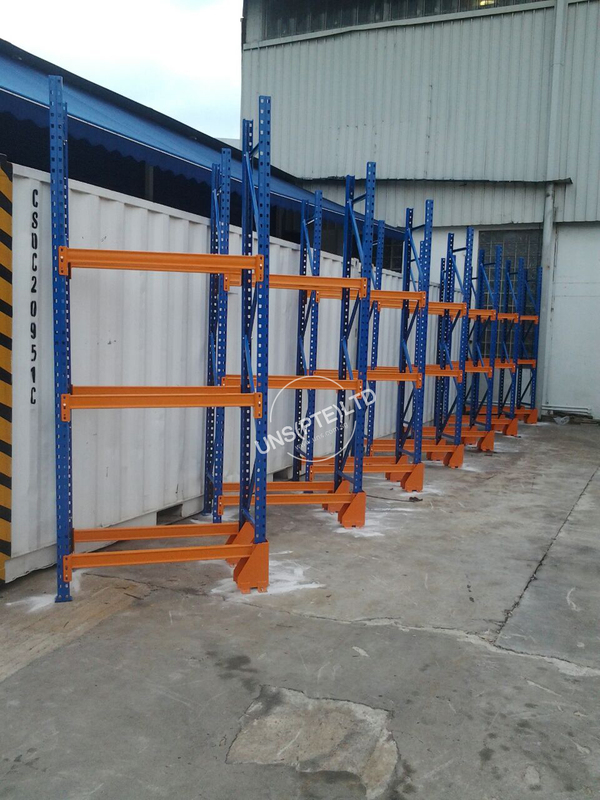 The system allows selection of any pallet storage position at any time and without incurring load crushing. 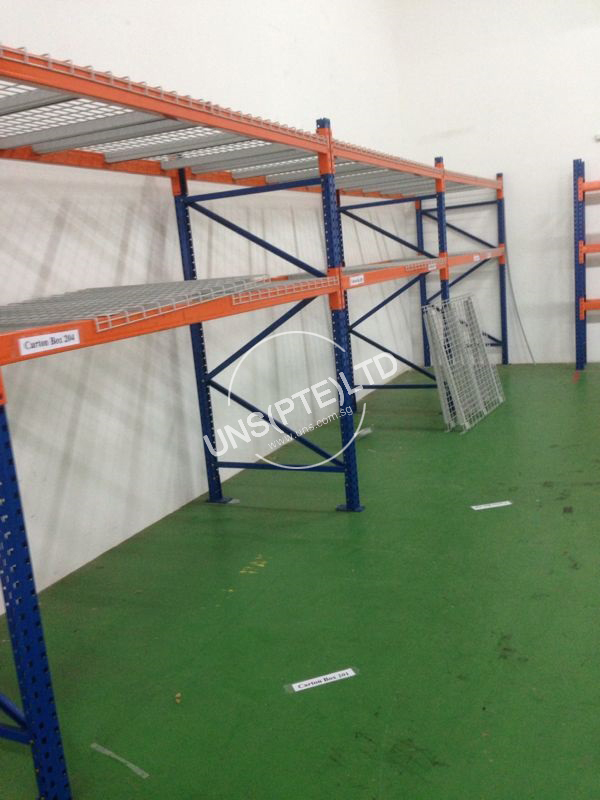 The storage arrangement enables First in First Out access of goods. 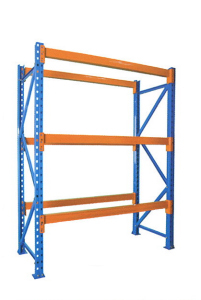 The system can be set-up in single and double-sided runs to suit all handling equipment. 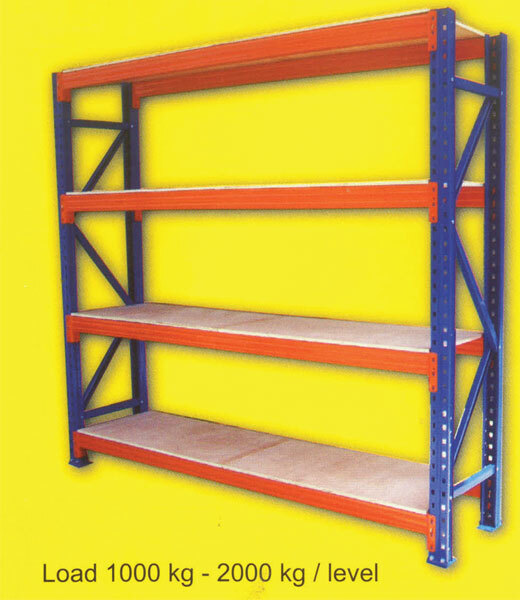 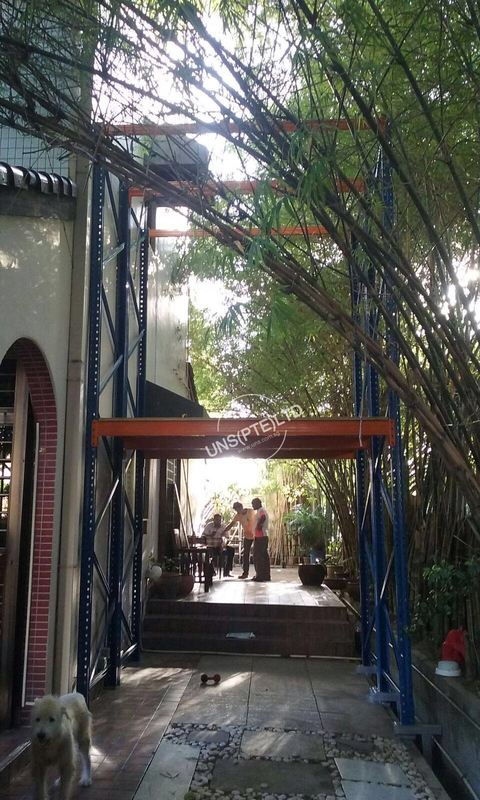 Wide range dimension are determined by equipment requirements. 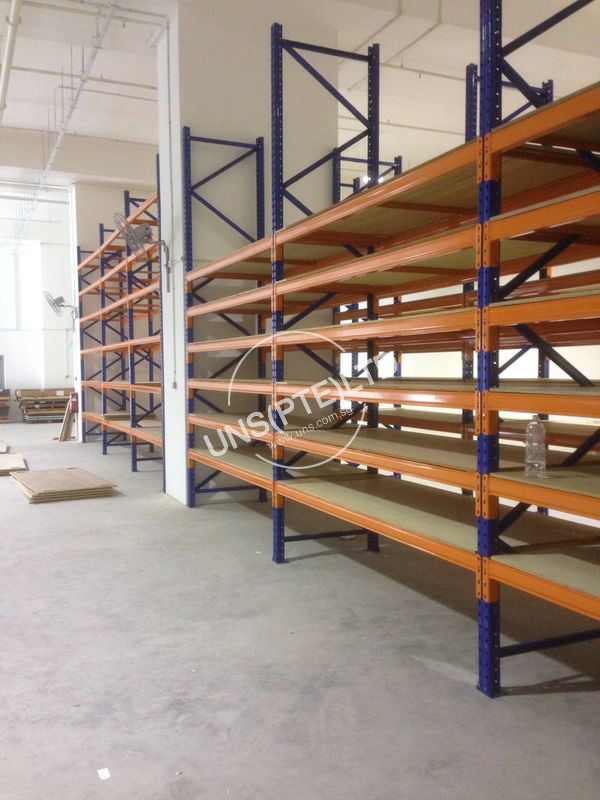 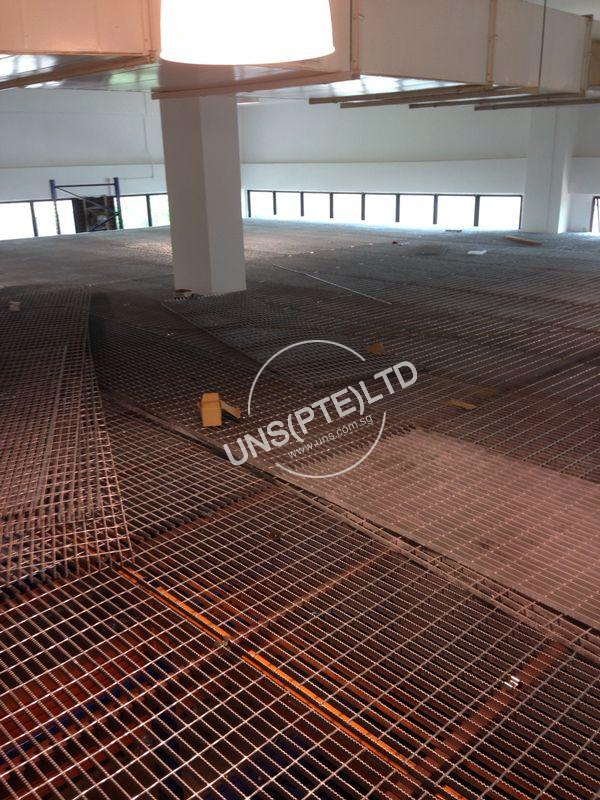 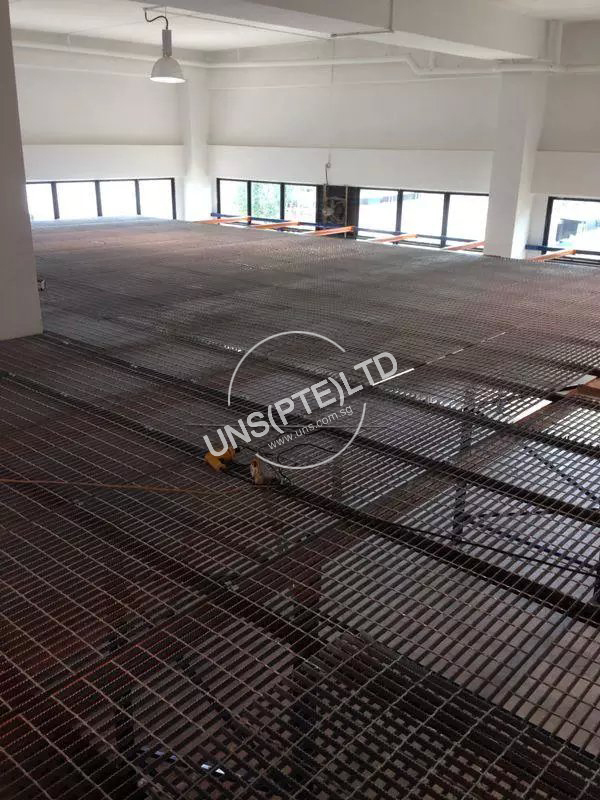 We provide onsite measurement and layout arrangement to meet your storage racking requirements. 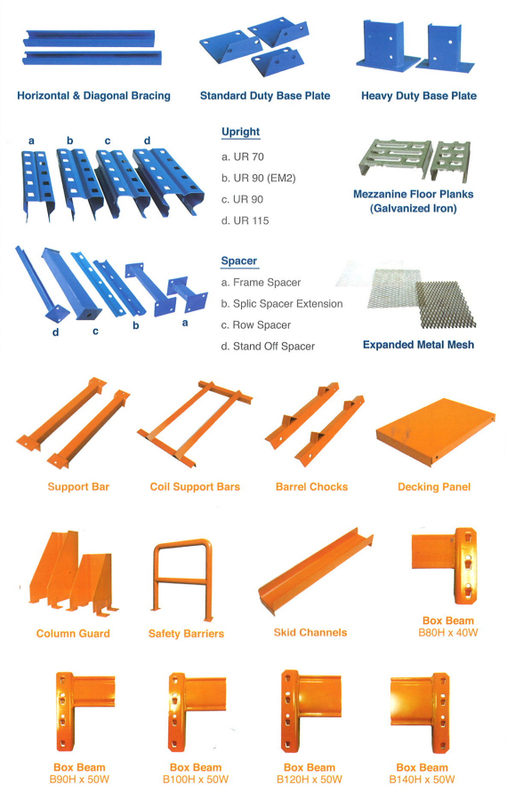 Please feel free to contact us if you have any questions!